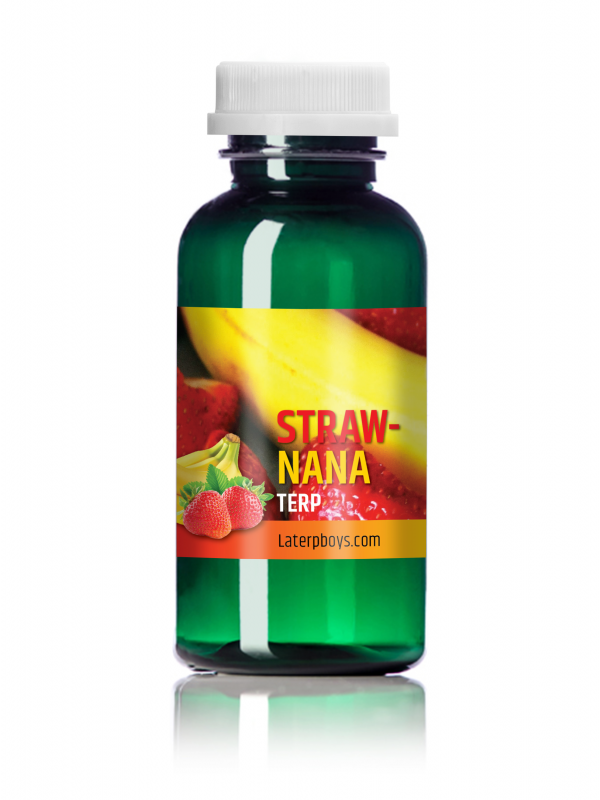 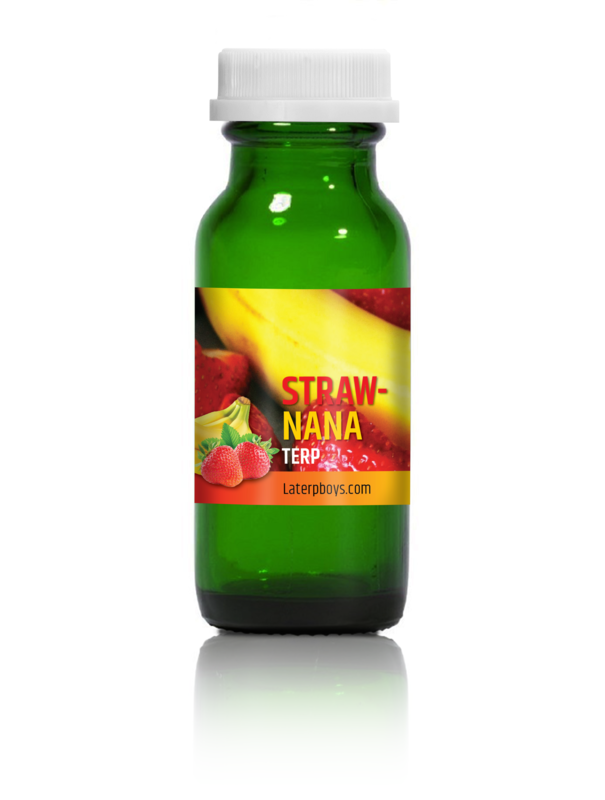 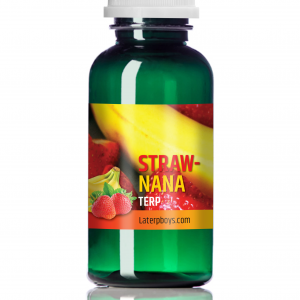 Strawberry Banana, or Strawnana, delivers sweet and tropical fruit flavors and aromas. 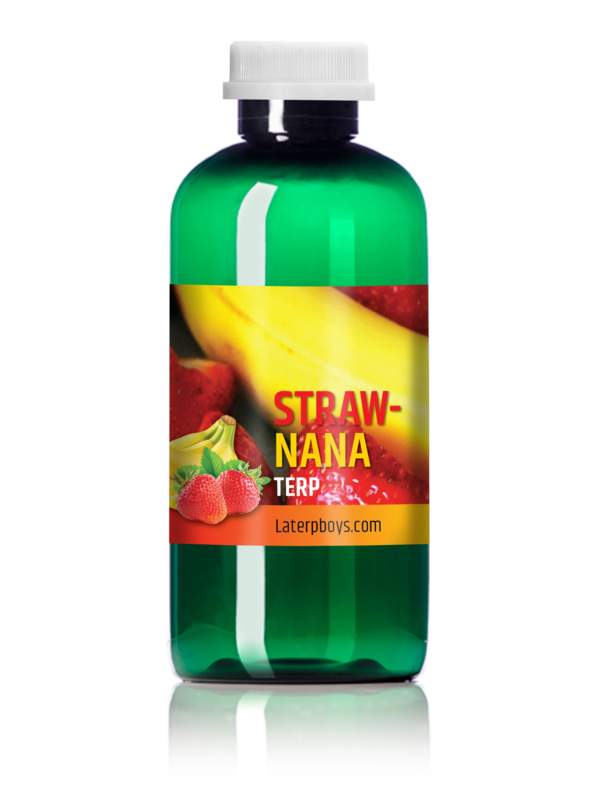 Strawnana, also known as Strawberry Banana, is the result of crossing Banana Kush with the Strawberry pheno of Bubble Gum. 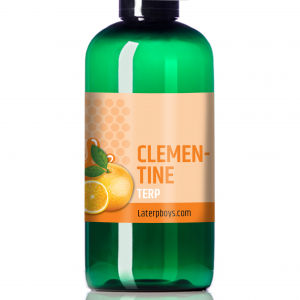 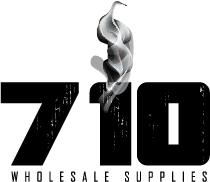 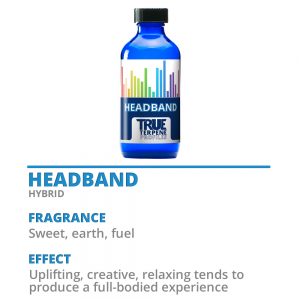 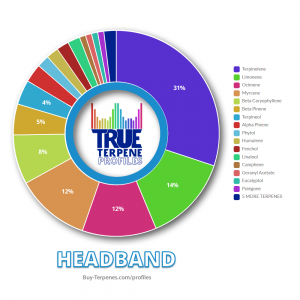 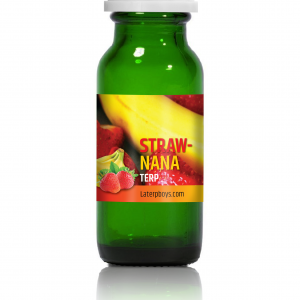 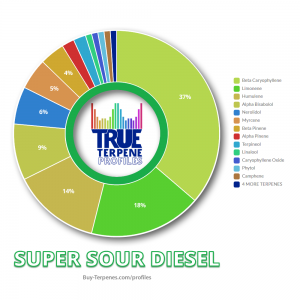 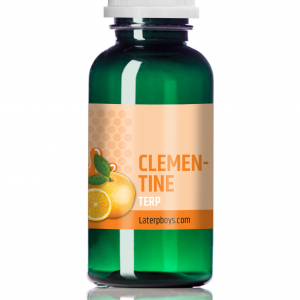 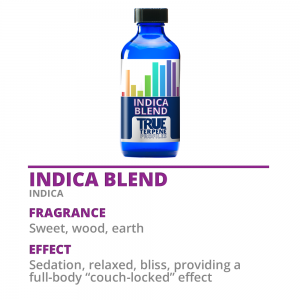 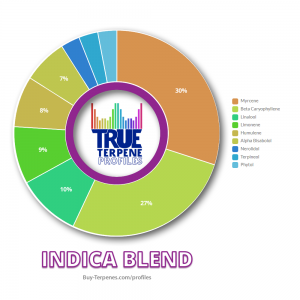 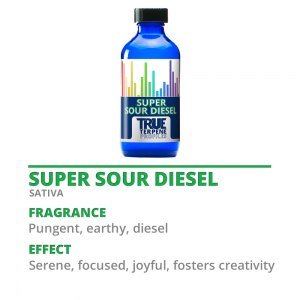  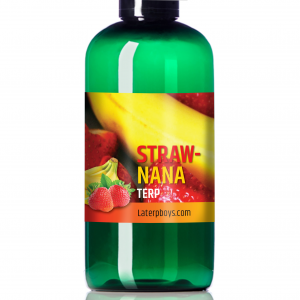 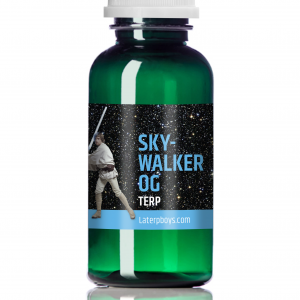 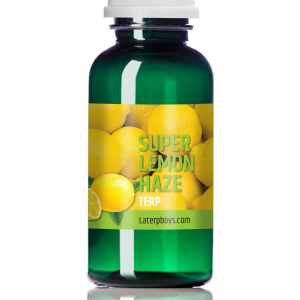 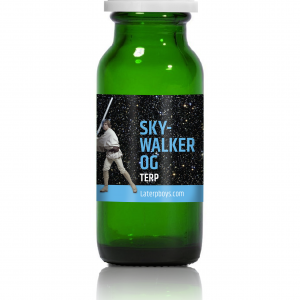 The Strawberry Banana terpene profile provides sweet and tropical fruit flavors and aromas.